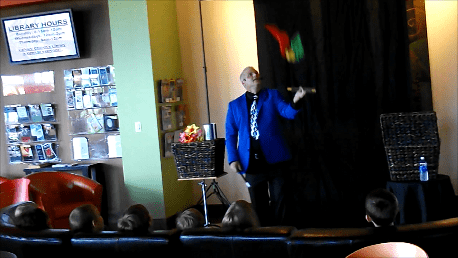 This is a fun-filled family reunion party magic show filled with effects designed particularly for your family's celebration. No matter how big or small your event happens to be, the whole family, young and old will be participating, laughing, applauding, and having a great and memorable time. 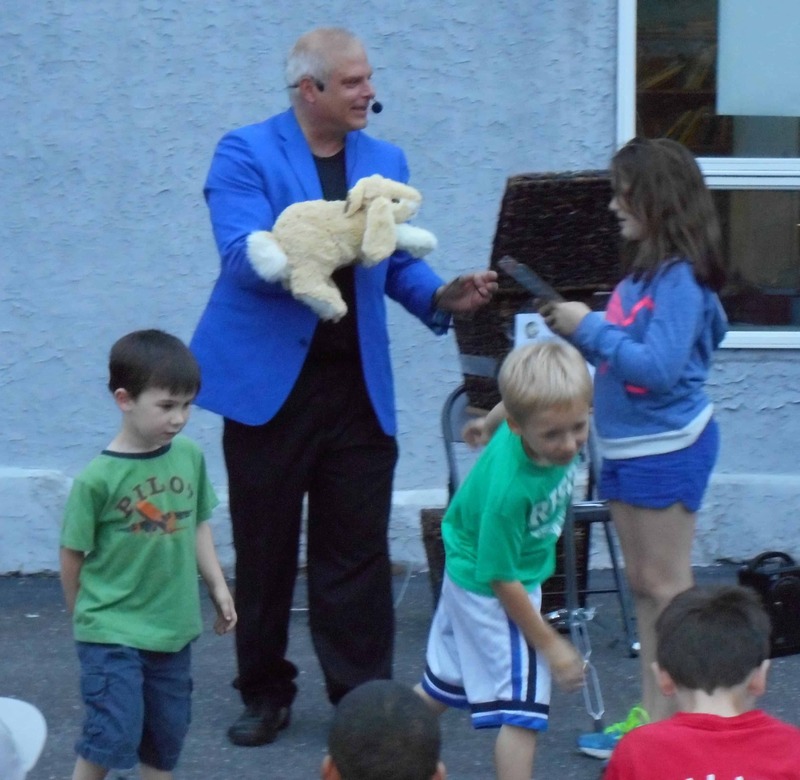 The Rick DZ Magic family reunion magic show is filled with audience interaction, giggles, amusement and amazement. This show is ideal for girls and boys ages 4-104.
your agenda, it enriches the overall experience and ambiance. 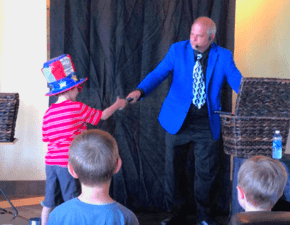 A huge advantage for family reunions is that the wandering magician gets people talking and conversations started, and will give your family memories to talk about for years to come. A: Setup is a fairly quick process, which takes less than half an hour. Ideally, guests would be kept in a different area than the magician while they are setting up props and equipment.This keeps all the surprises and secrets hidden which maximizes their impact later, during the show. Packing up afterwards normally takes less than 15 minutes.